Sam and his little sister Rosa are having a dinosaur day with dad. They see the skeletons at the museum, draw dinosaurs at home, and make dinosaur cookies. 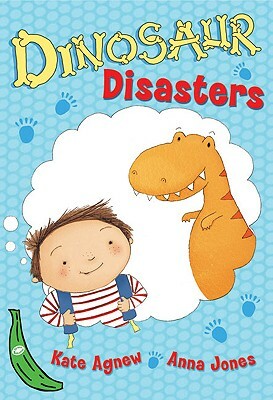 Everything seems to be going great, but there s always a sudden dinosaur disaster about to happen "